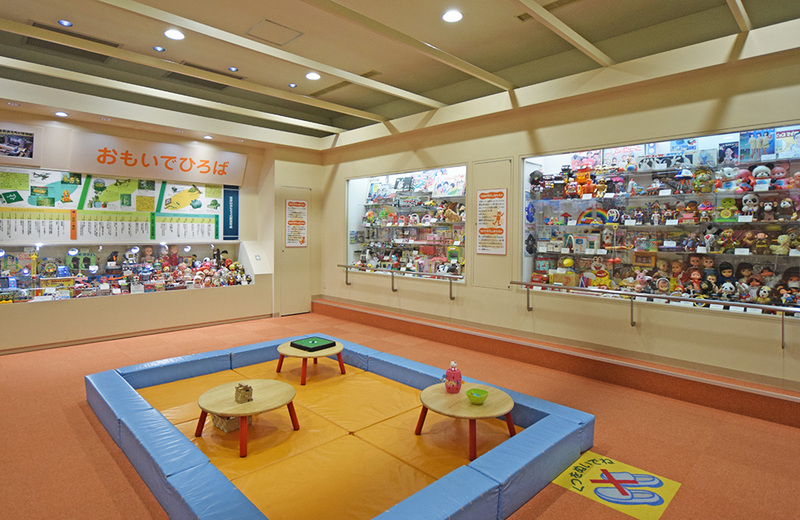 Welcome to Mibumachi Toy Museum! The museum is designed to represent a medieval castle, and is divided into four sections, 1st floor, 2nd floor, 3rd floor, and an annex. Check our souvenir shop and outside food stall, too! Let’s go to the Toy World and play together! 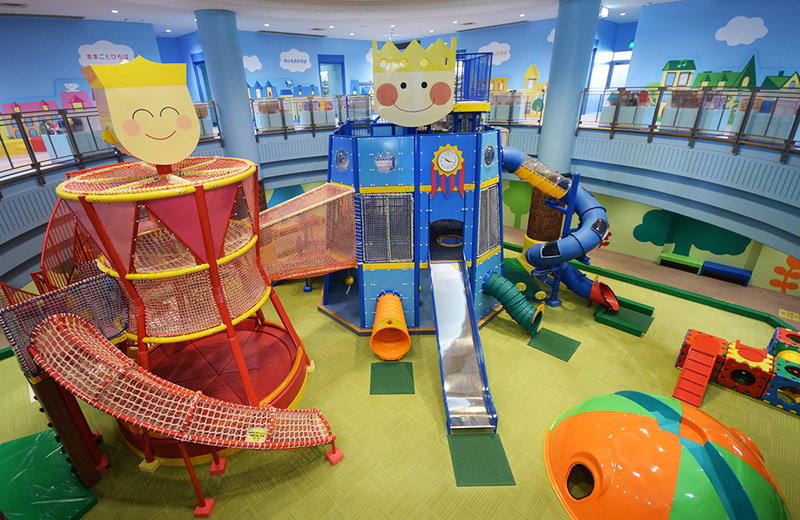 Kids Land on the first floor is designed based on the image of a castle garden where the King and Queen live. Let’s have fun playing with the King and Queen on large play equipment and in a ball pool! 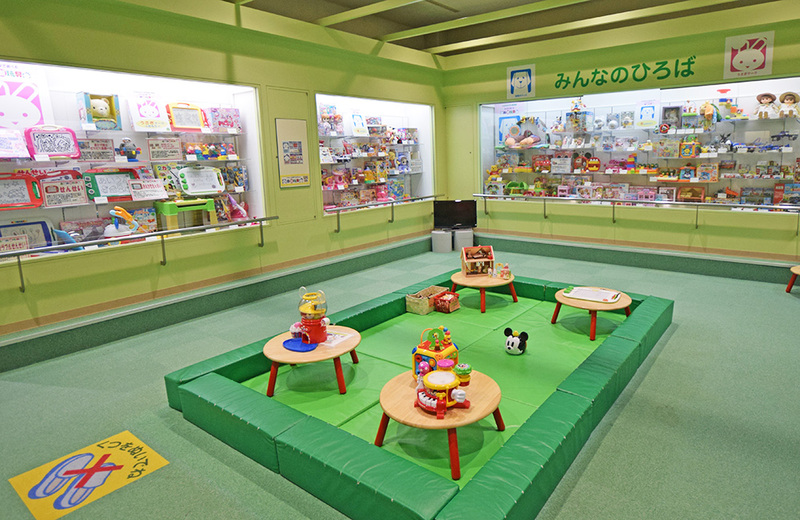 Kids Town on the second floor is designed based on the image of a street where King and Queen live. 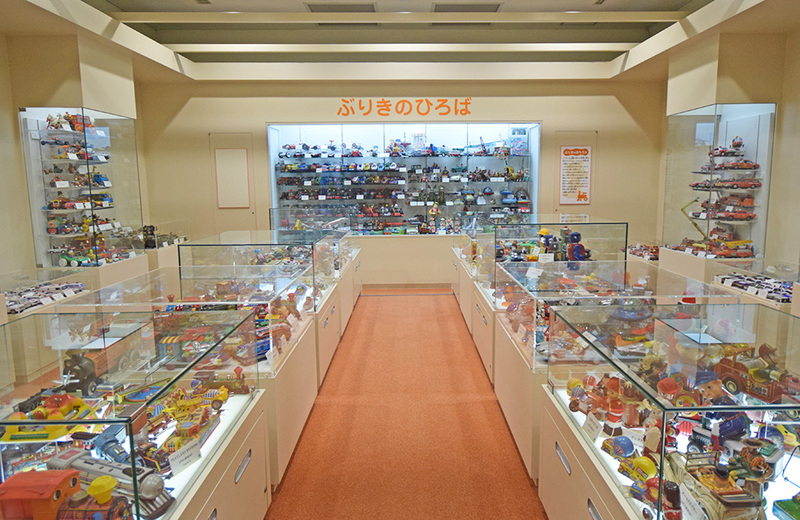 On display are about 9000 valuable toys. 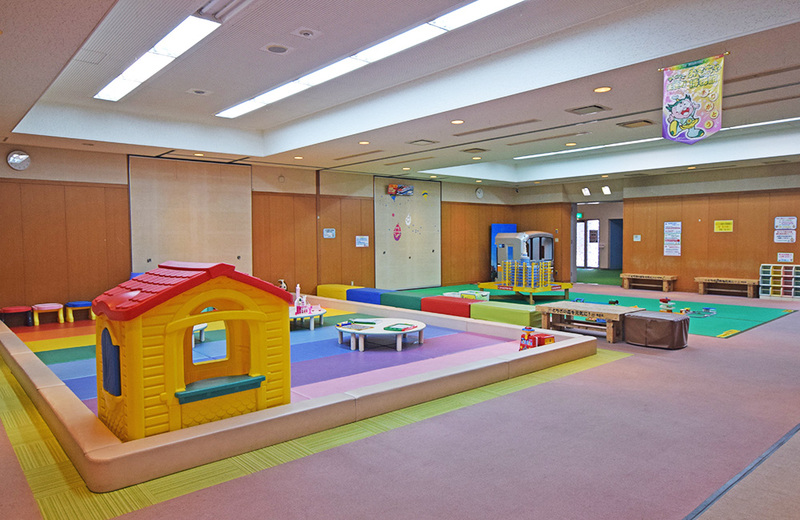 Each room has a space for kids to play with toys. In Narikiri Studio, children can change into any costumes they like and get their photographs taken. 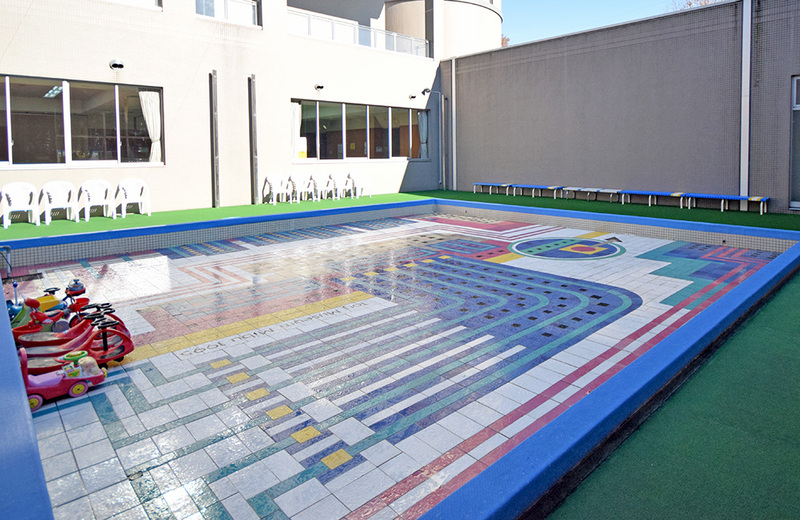 Sky Garden on the third floor is a place especially for preschool children and is designed based on the image of the sky of the city where the King and Queen live. 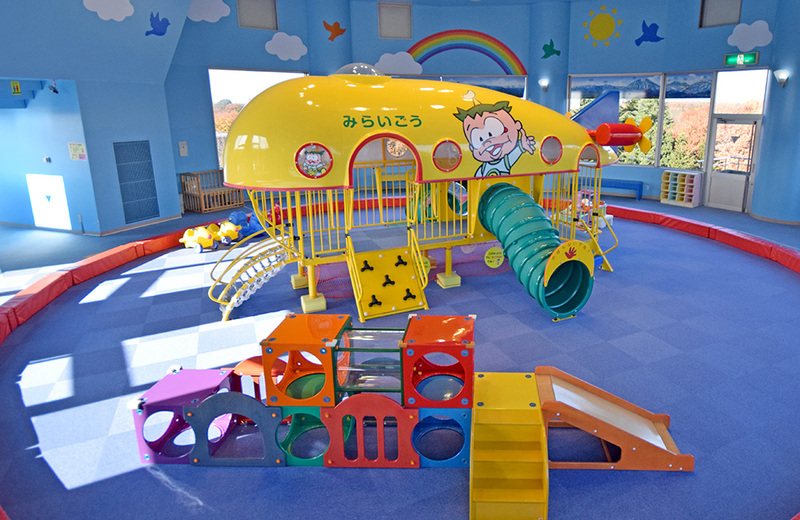 There is an airship-shaped piece of play equipment named Mirai, with Mirai-chan, the mascot of the Mibumachi Toy Museum, painted on it. The museum is situated in a prime location for viewing the noble Nikko Mountains on a clear day. 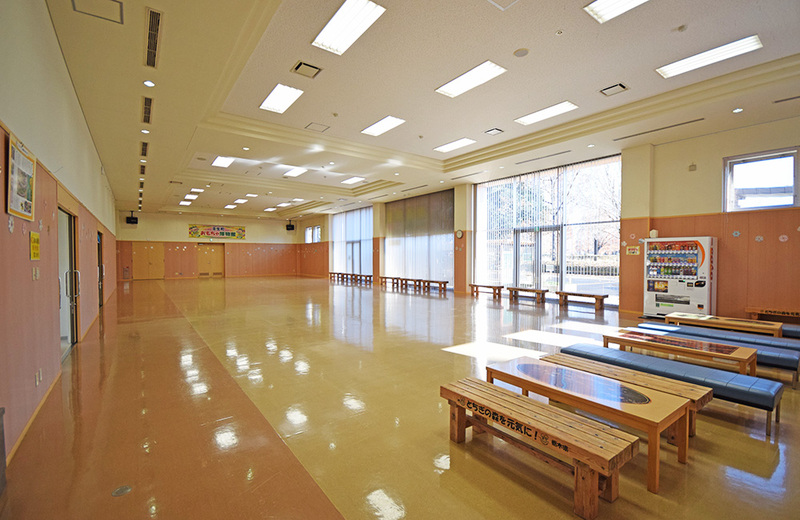 WakuWaku Dream Garden in annex is a multipurpose hall for eating lunch and holding various events. 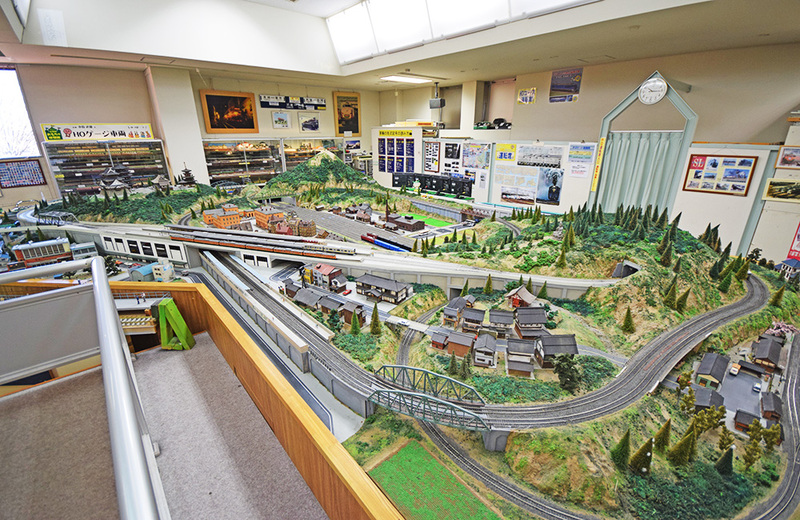 Railway Model Room has one of the largest dioramas in the north Kanto region. You can run your favorite trains on the model railway.